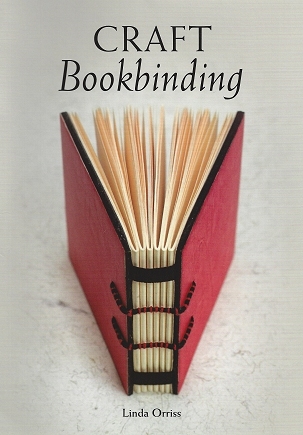 A new edition to our range of publications, 'Craft Bookbinding' introduces some of the numerous binding styles that can be achieved with little or no experience. From simple structures that can be made with folded paper to the classic case binding. Lavishly illustrated with photographs and diagrams, clear instructions describe the bindings, which can be adapted to bind books that are uniquely yours.